The American OutDoor Grill Tank Shield for Patio Post Grill by American Outdoor Grill ships factory direct to your door. 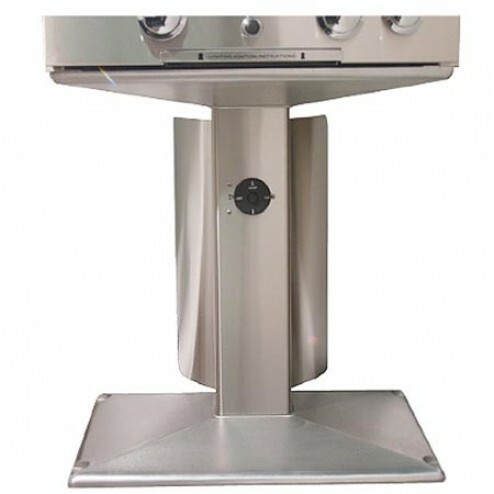 American Outdoor Grill Tank Shield for Patio Post Grill.Stainless steel tank shield is designed to conceal unsightly propane tank while safety chain keeps tank securely in place. For use with the American Outdoor Grill Patio Post model.